Brandon, MB (CKLQ) - It's like Dragon's Den without the intimidating panel. Futurpreneur Canada has been helping young entrepreneurs get business start up loans for two decades. Since its inception the organization has helped start up over 10,000 businesses in Canada. In its ongoing efforts to find and fund the next great business idea, Futurpreneur Canada holds regular networking sessions in many markets across the country. Tuesday night, they held their quarterly Entrepeer event in Brandon. Business development manager for Manitoba, Nunavut and the Northwest Territories David Lipinksi explains how their finance plans differ from major banks. "We just need a business plan, a two year cash flow projection and your personal credit number and those are the basic three things required to get up to $45,000 in financing," Lipinksi said. Over the past seven years Futurpreneur Canada has helped 350 Manitoba businesses attain their start up costs including a major success story which came out of Winnipeg. "Skip the Dishes got their first loan from Futurpreneur Canada and now they employ 500 people in Winnipeg alone and 2,000 people across Canada," Lipinski said. While Skip the Dishes may be the organization's biggest home grown success story in Manitoba there've been many others. "Nearly 88% of the hundreds of Manitoba businesses we've funded over the past seven years have repaid their loan," said Lipinski. Lipinksi says entrepreneurship has many rewards. "You could just own your own hair salon but it's being your own boss and pouring your passion into your business and creating a service to benefit your community," said Lipinski. For those who have a gem of an idea they'd like to see through to fruition but are thwarted by lack of funding, Futurpreneur could be the answer to realizing your dream. "If you'd like to get started you can put something down on our online rider and send it to me then I can give you guidance on how to get going with your business idea," Lipinksi said. 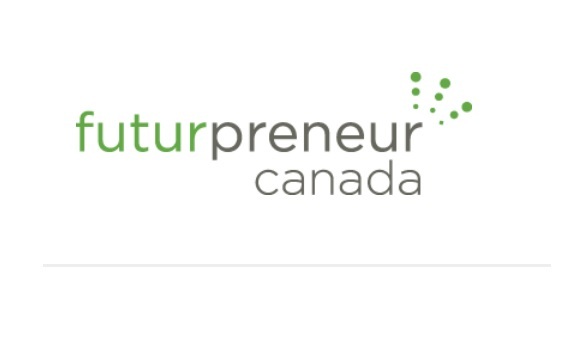 Futurpreneur Canada assists young entrepreneurs between the ages of 18 and 39. For more details on how to access financial assistance through Futurpreneur Canada click here.